ARE YOU PAYING TOO MUCH FOR MEDICARE? ARE YOU ON THE RIGHT PLAN? WE PROVIDE A FREE REVIEW OF YOUR CURRENT PLAN TO SEE IF THERE IS A BETTER OPTION FOR YOU OR A LOWER PREMIUM PLAN. Fill out the form below and we will contact you to review your plan options! New Workshops at ELGA Credit Union Locations! 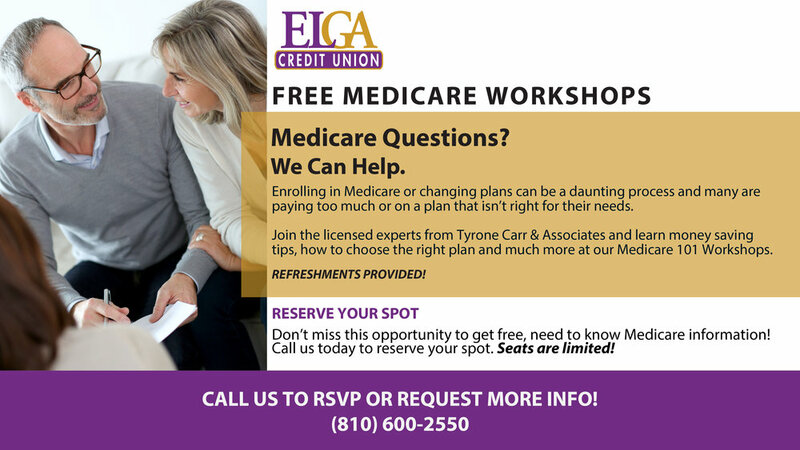 We are excited to be partnering with ELGA Credit Union to hold Medicare Workshops at several of their locations. Please call us at (810) 534-3014 to learn more and sign up for these workshops! As an independent agency, we have access to every carrier licensed to do business in Michigan and therefore, are able to tailor your plan to your specific needs. Meet with us in person or over the phone or even via email to get your questions answered and find a plan that works for you! Our goal is to educate our clients on the many plan options and benefits of Medicare plans so that together, we can choose the best plan for your needs. Because we partner with and offer plans from every carrier available, we are able to work with our clients to find the insurance plan that is best for them. 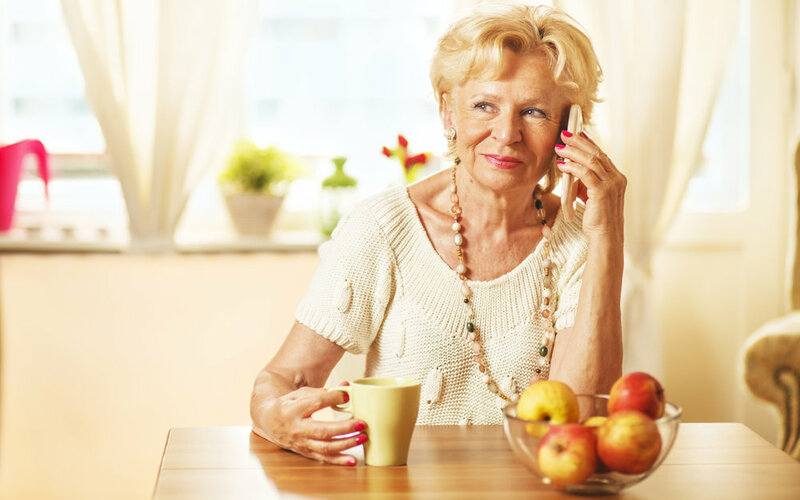 Work with us to find a Medicare plan over the phone or in person at our office or in the comfort of your own home or meeting place. Fill out the following information and a licensed Medicare expert will be in touch with you to discuss your plan options and provide a free quote.